Intriguing Hair selling high quality Cambodian Straight wig extensions, hairstylists, celebrity hair extensions online at affordable price. Free Next Day Shipping. Shop Now! Intriguing Straight is the perfect texture for those who want a bone straight silky finish. Some bundles may have a slight wave to them. When compared to Intriguing Bodywave the curls last for a shorter time frame. Each bundle weighs 3.5 ounces. 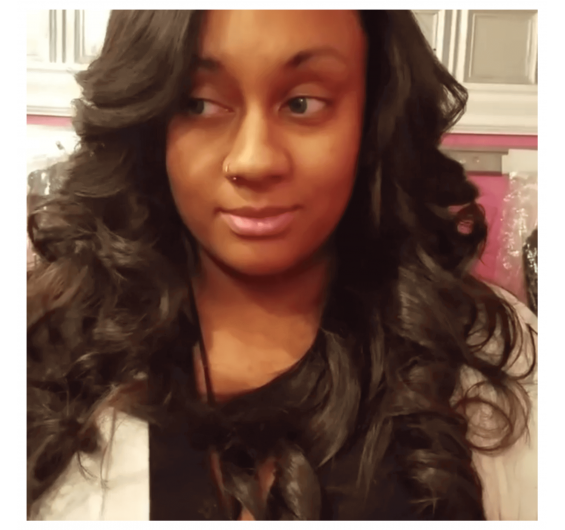 Typically clients will use two bundles for lengths 16 and under. Three bundles foe 18-24 inches and 4 for lengths higher. Many of our african american clients and hispanic ethnicity clients use this texture. Intriguing Hair's Blonde Cambodian hair bundles are made from premium human hair in a natural blonde hue. Silky straight and lustrous, each piece is made from the best Cambodia human hair available for the quality you can't find anywhere else. The hair is touchably soft, full of body and shine, and thick from root to tip. Easy to install and maintain, our Cambodian hair bundles are the perfect choice for many of our customers, including those of African American and Hispanic ethnicity. The hair can even have color deposited on top to achieve the exact shade you’re looking for. Our Cambodian hair bundles are made to last and will resist shedding when cared for properly. 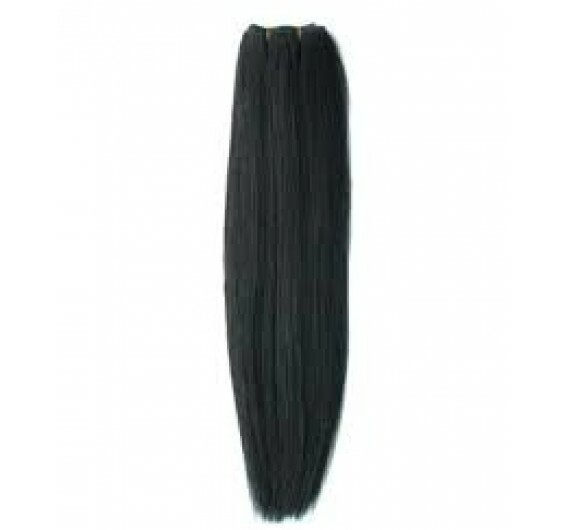 Each Cambodian straight hair bundle weighs 3.5 oz. We recommend purchasing two Cambodian bundles for lengths 16” or less, three bundles for 18-24” lengths, or four bundles for 25” or longer. Select length and add-on customizations above. Our Cambodian hair is the thickest of the textures we sell. Can be purchased in lengths 12-30 inches.